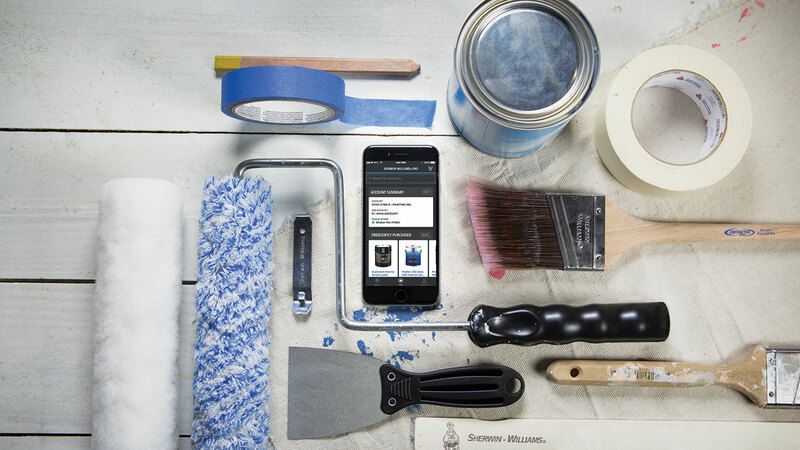 The Sherwin Williams Pro app extends the benefits of your Sherwin Williams Pro account to any mobile device. The app includes the company’s Paint Calculator to help you with estimatin and a store locator to connect with your local store and its deals. Users can also view pricing and incovices by account or job and check in-store inventory availability. D-Cut’s SC-600 Fiber-cement Cutter uses a dual blade system and needs just a single person to make angled cuts. The semicircular base on which the head rests has preset roof-pitch marks from 4⁄12 to 18/12 and degrees from zero to 70, if specialty cuts are needed. It has a max cutting depth of 1”, and the four legs of the cutting frame can be folded under when not in use. 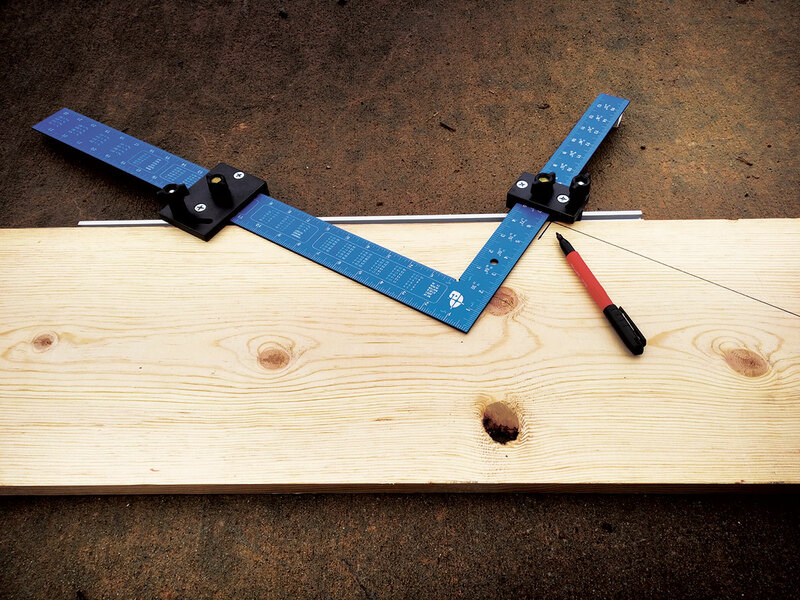 The Woodhaven 8715 Deluxe Stair Gauge Kit replaces replaces the stair buttons used in conventional stringer layout methods with rectangular clamps made from a hard phenolic material. The clamps extend past the edge of the blade, allowing for accurate repositioning. A 24”-long aluminum straightedge connects the two clamps and bridges any imperfections in the stock. 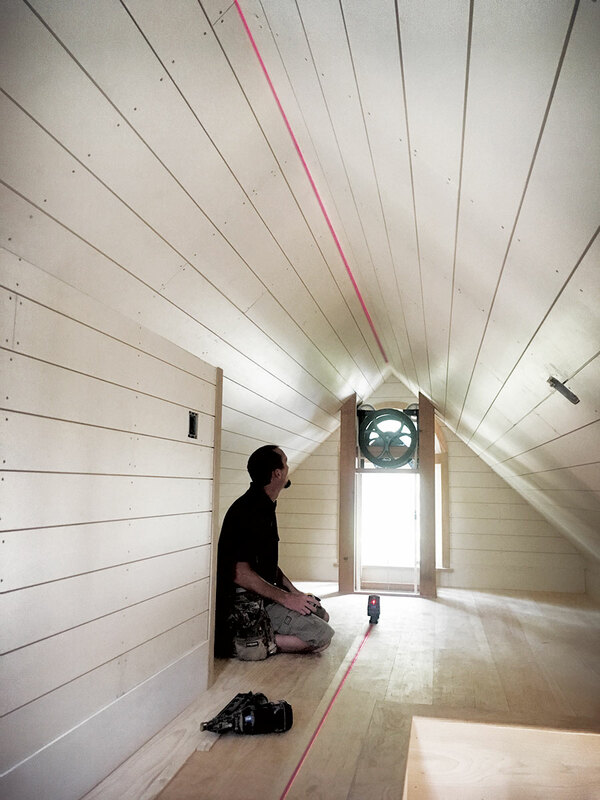 The kit comes with two gauges: oen for the 2”-wide leg of your framing square, and one for the 11/2”-wide leg. 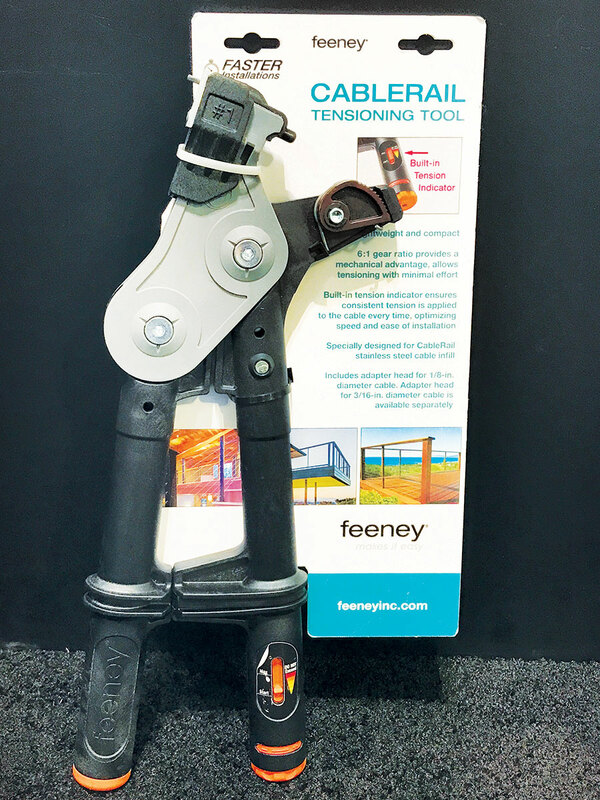 The 6X gear ratio of the CableRail Tensioning Tool by Feeney lets installers tension CableRail with minimal effort and reduces the need for additional tensioning at the threaded terminal end. The tool works with stainless steel CableRail in a variety of post materials; it comes with a 1/8” cable adapter head, with 3/16” and 1/4” options available. The built-in tension indicator ensures consistent tension is applied to the cable every time. The Tile Leveling System from Raimondi uses plastic spacer clips and wedges to level adjacent tiles. Each clip has two legs that slip under adjacent tiles at the grout line and an opening that protudes above it. 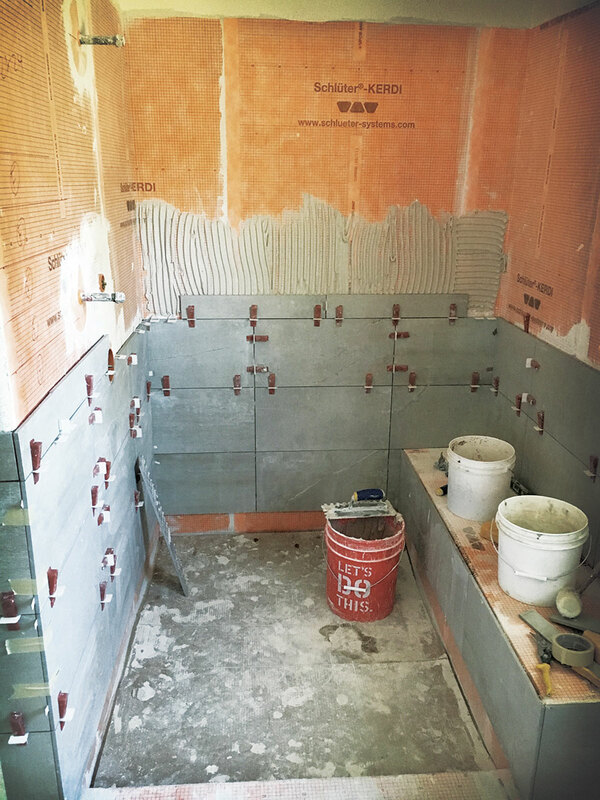 A small wedge then slips into the opening, and the installer uses a special tool to pull the wedge tight, leveling the tiles. Raimondi offers a variety of clip sizes, suitable for materials 1/8” to 3/4” thick. 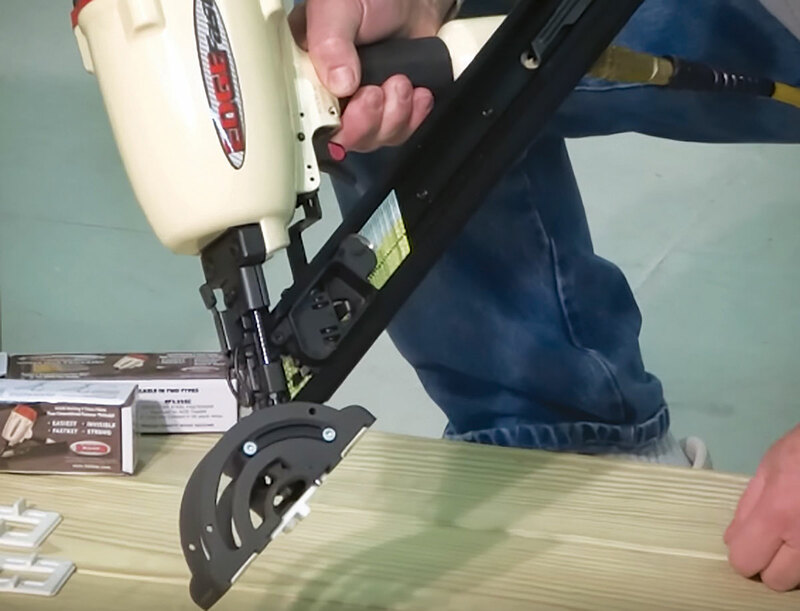 The EDGEfast Decker Tool by Hidfast locks two edges of PVC and most wood square edge decking with just one placement over the joist, making a positive connection of decking to joist without any lateral movement.The patent pending tool has interchangeable decking gap guides from 0 to 1/4”. The fasteners have a stepped cross section and are collated for easy handling. Available in 304 stainless steel or EDGEcoat steel. At only 3.9 pounds with the battery, the 18V LXT Lithium-Ion Cordless Blower packs a maximum air velocity of 116 mph with its 3-speed motor. 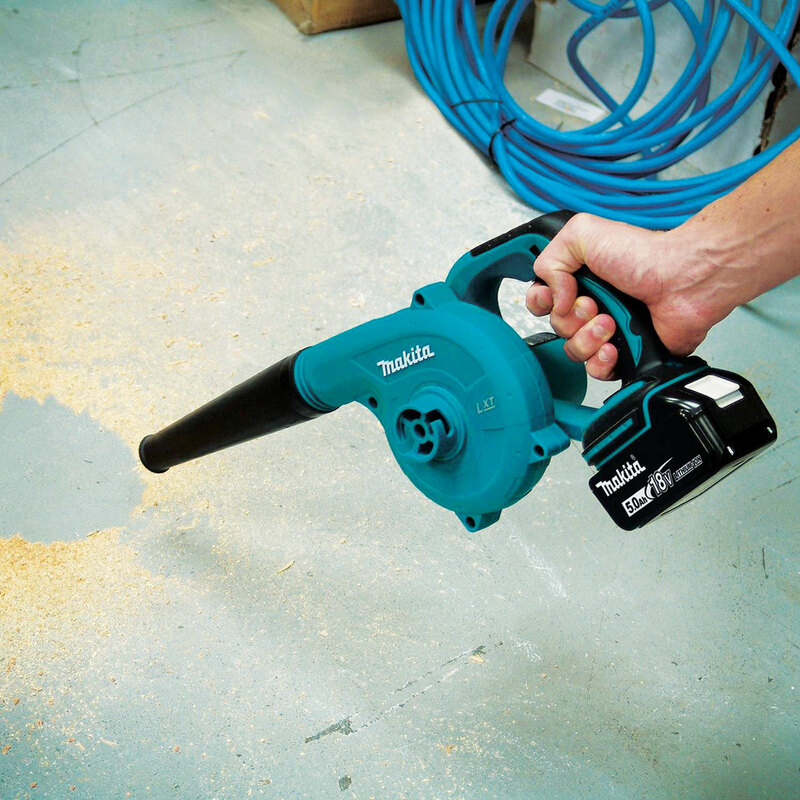 The long nozzle with a curved flat end enables comfortable operation, and when the blower is paired with Makita’s 18V LXT 5.0Ah Lithium-Ion battery, users will get up to 18 minutes of continuous operation at high speed. A true all-in-one tool, Makita's Self-Leveling Combination Cross-Line/Point Laser (SK103PZ) shoots dots like a point laser but also draws level and plumb lines at precise 90-degree angles. Unlike a rotary laser, it draws a bright, solid line that doesn’t flicker, eliminating strings and chalk lines on many jobs. The laser has a line and point accuracy of +/- 1/8” error rate at 30’, a line visibility range of 50’, and a point visibility range of up to 100’.